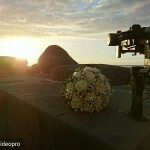 Vimeo user, Filips Baumanis uploaded this nicely shot montage video of Hiiumaa Island. 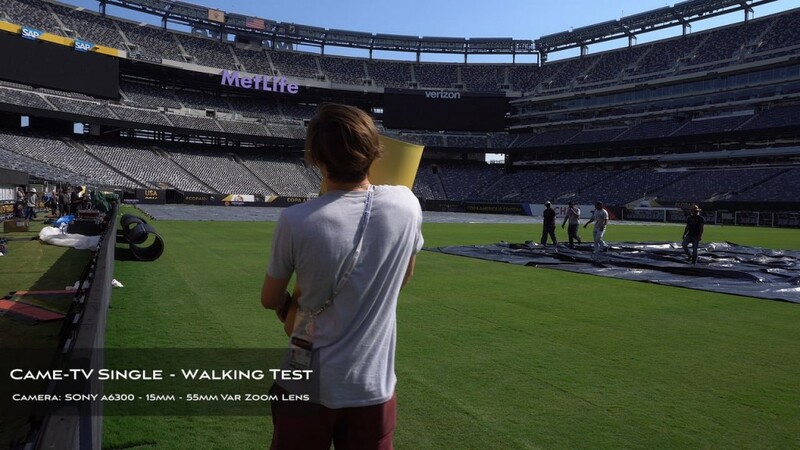 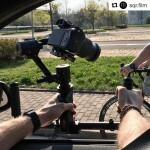 The video was shot with the CAME-ACTION gimbal with the GoPro Hero 4 Silver! 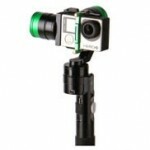 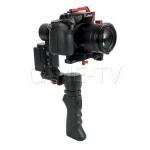 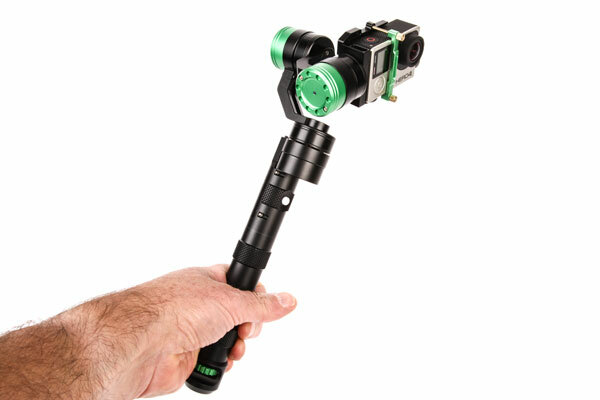 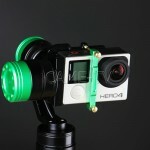 The CAME-ACTION gimbal for the GoPro features brushless motors with encoders. 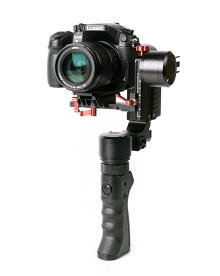 The gimbal is constructed from aluminum alloy and weighs in at 300 grams / 0.66 pounds (without the battery and camera) and is compatible with the GoPro 3, 3+ & 4. 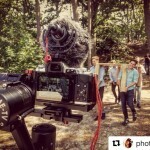 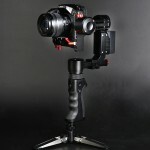 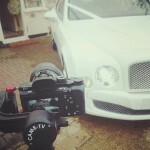 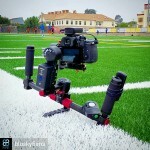 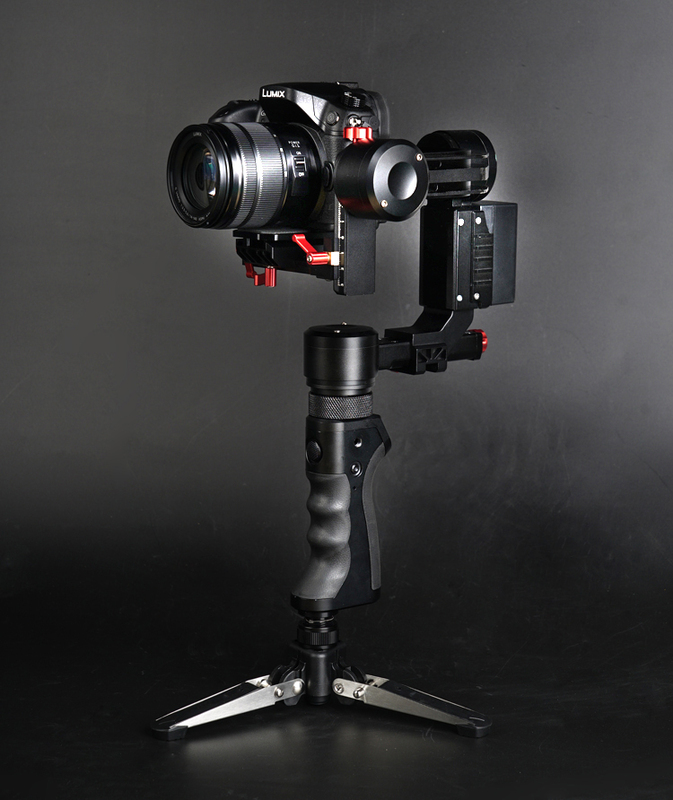 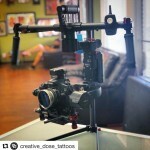 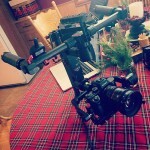 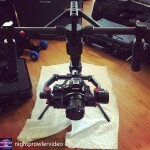 Posted in Blog, CAME-Action Gimbal. 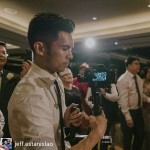 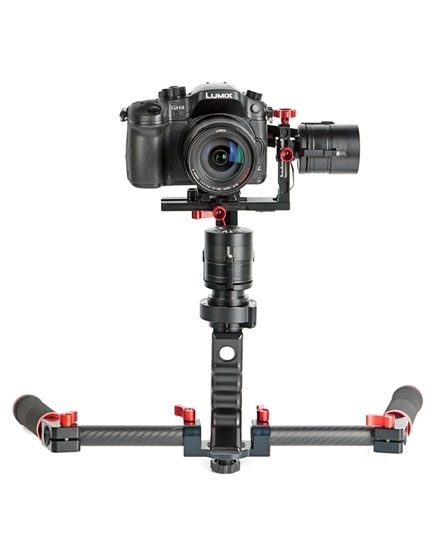 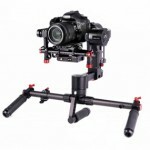 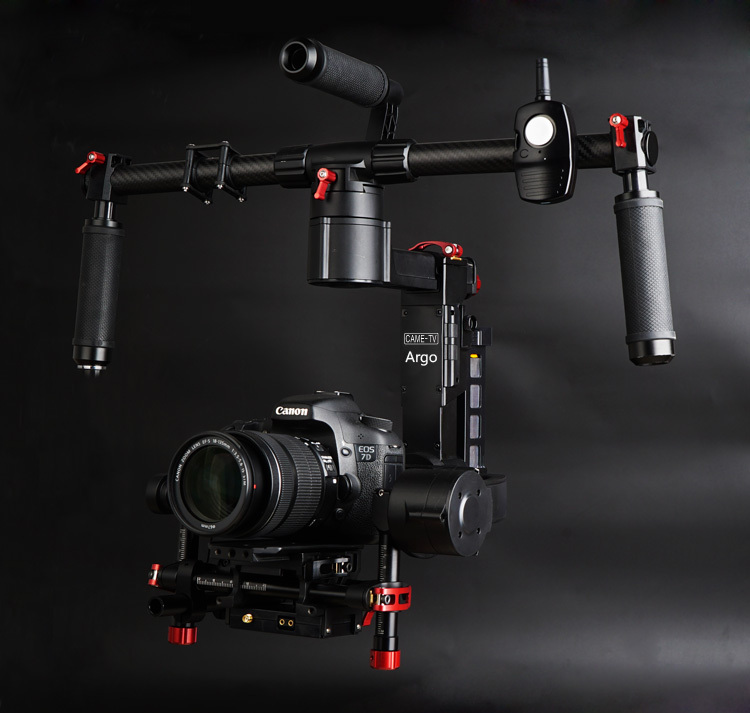 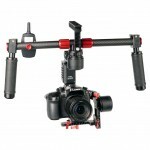 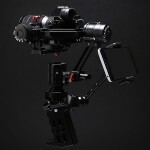 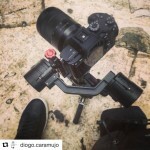 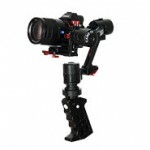 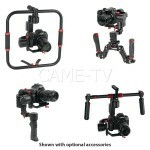 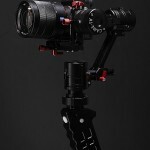 Tags: 3-axis, 3-axis gimbal, 3axis, action gimbal, came action gimbal, came gimbal, came-action, came-tv, came-tv action gimbal, came-tv gimbal, cametv, cametv action gimbal, encoders, gimbal, gopro, gopro H4, gopro H4 silver, gopro hero 4 silver, h4, hero 4, portable gimbal, silver, tool-less gimbal on June 28, 2016 by vision.